He said on Sept 24, the patient from Kota Kinabalu had rashes and was treated at a private hospital on Sept 25. “Further investigation also revealed that the patient had never visited any Zika infection endemic countries and had never met with any Zika patients. 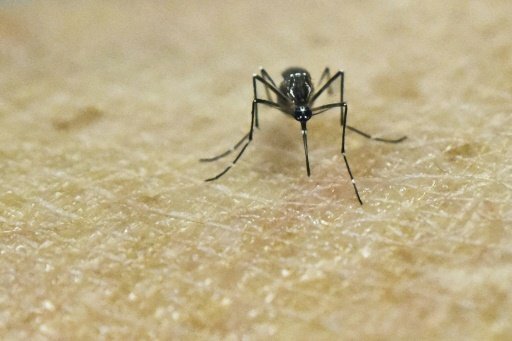 “In addition, the patient’s husband and children who lived in the same house do not show any symptoms and signs of Zika infection,” said Dr Noor Hisham.